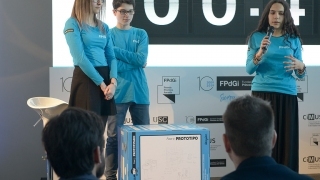 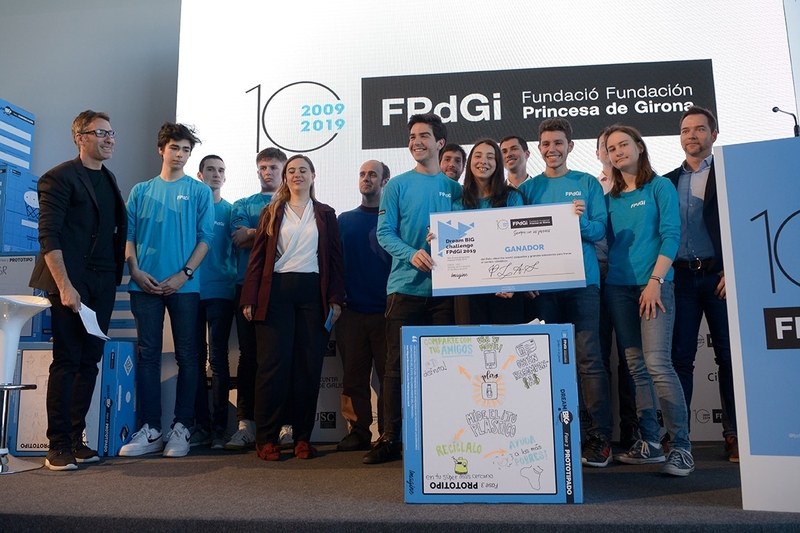 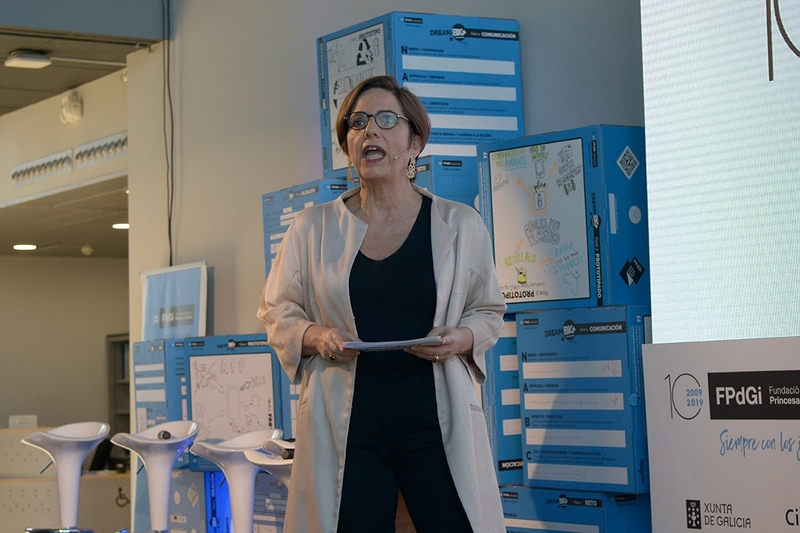 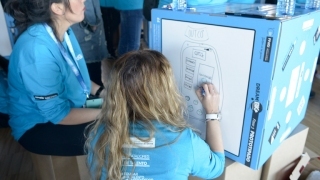 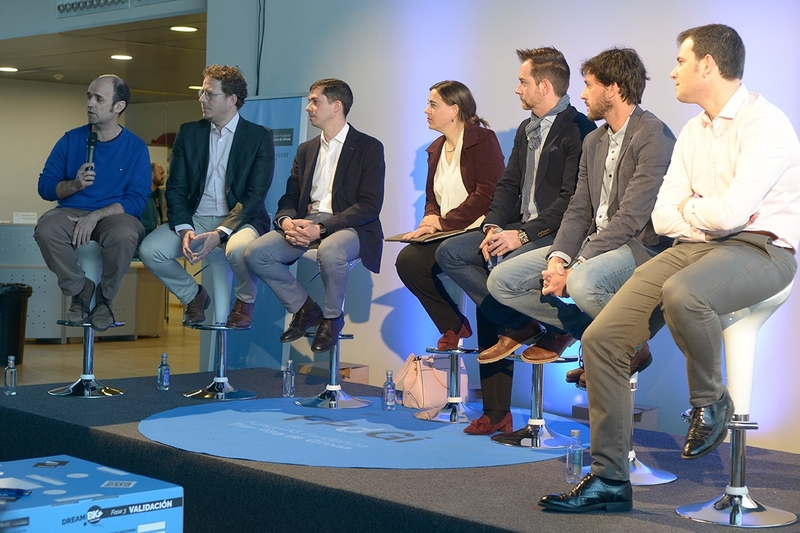 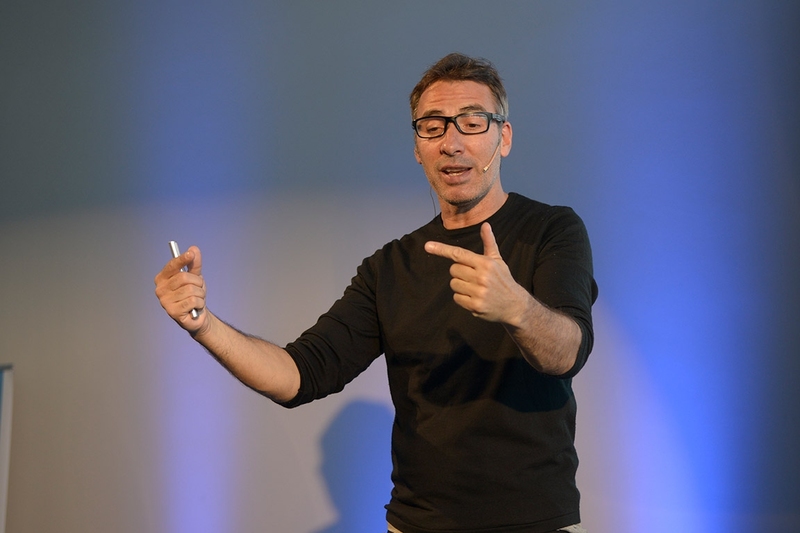 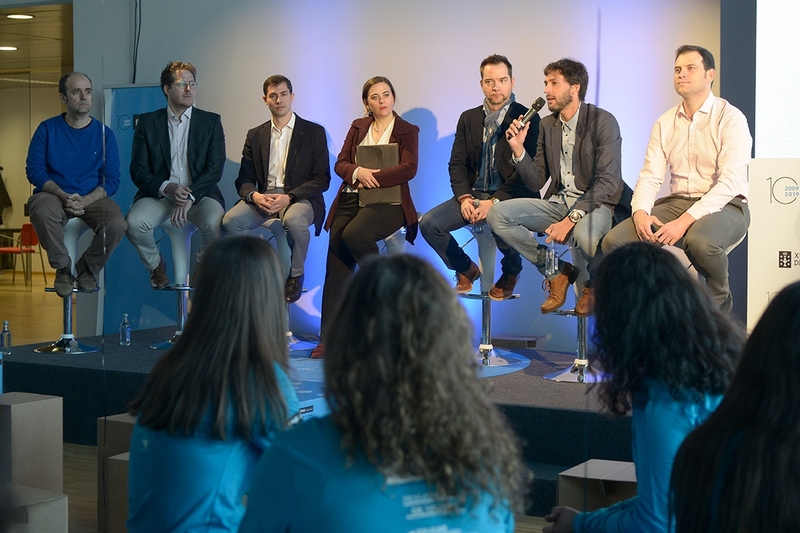 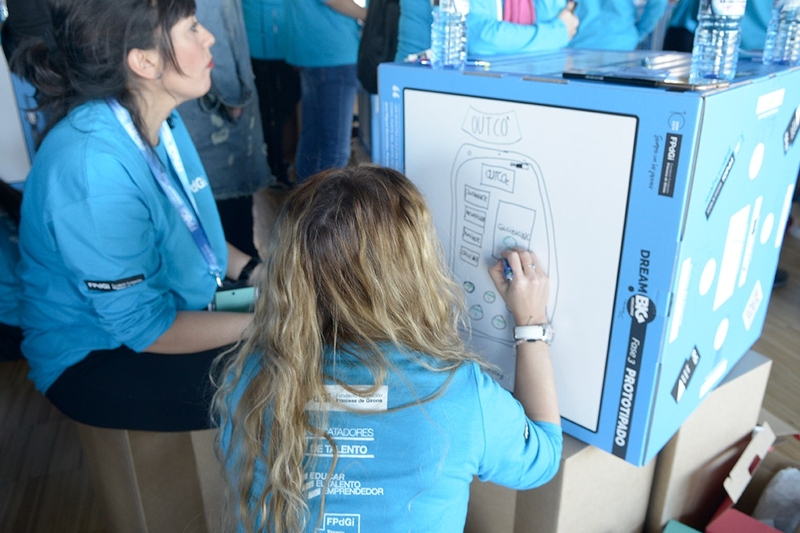 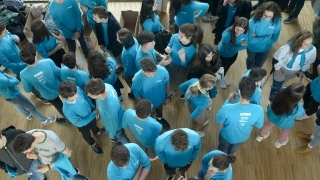 On 27 March, at 9am, more than 150 young people from all over Galicia came together to kick off a new entrepreneurial challenge led by Xavier Verdaguer (Imagine Creativity Center) and promoted by the Princess of Girona Foundation (FPdGi). 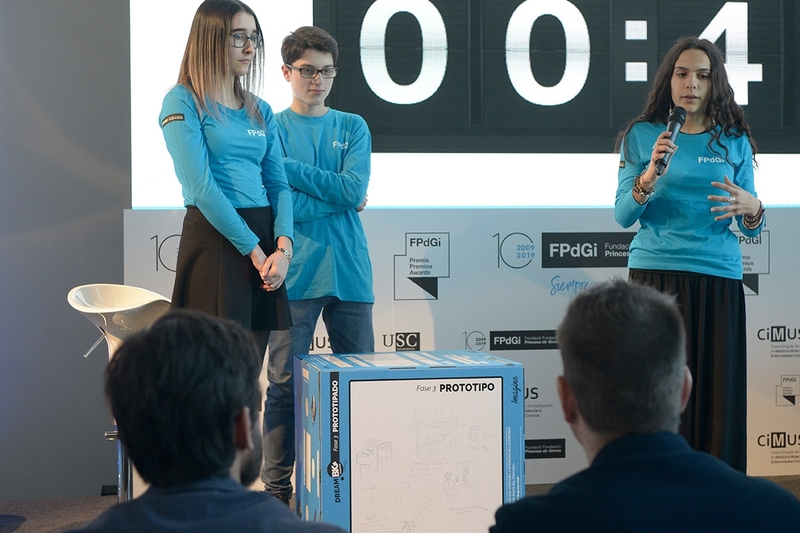 In this innovative workshop, young participants work in different teams for 180 intense minutes following a specific methodology in order to come up with creative solutions to a particular problem: in this case, climate change. 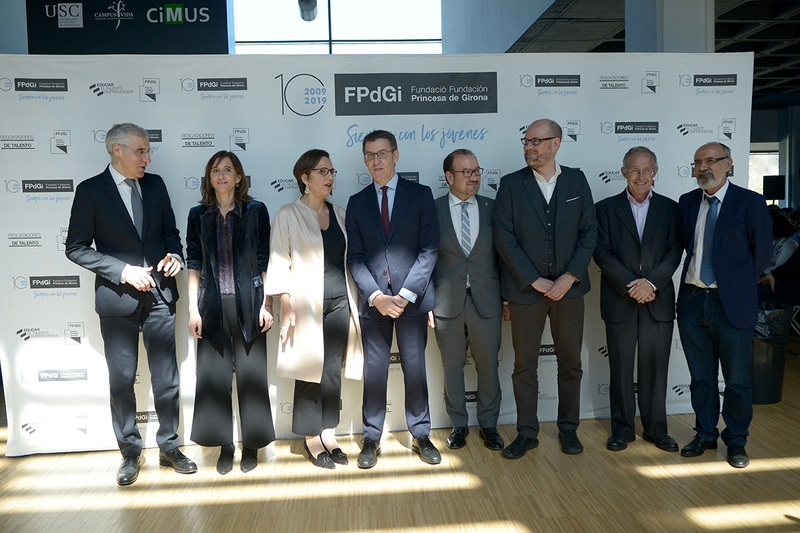 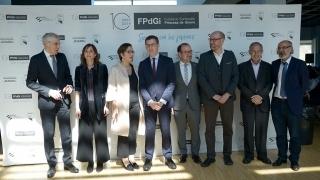 The activity, which enjoyed a very enthusiastic reception and was hailed as a great success, preceded the announcement of the winners of the 2019 FPdGi Scientific Research Award. 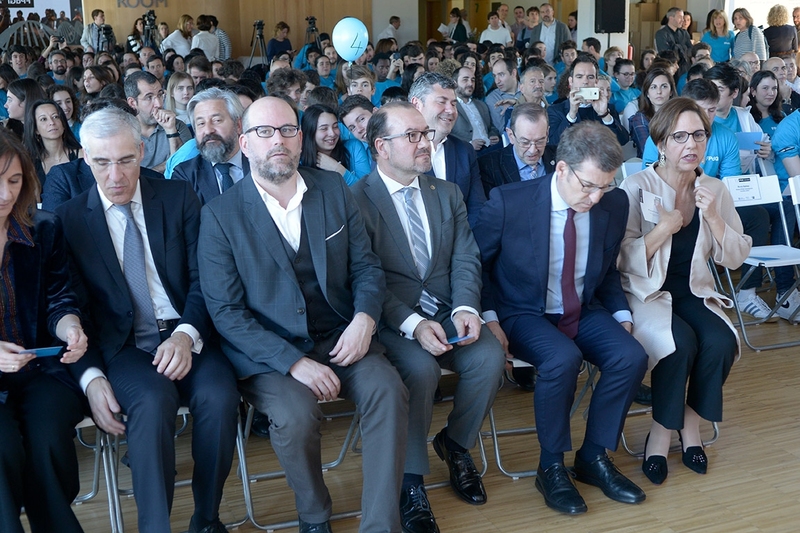 The announcement event was attended by the region’s leading authorities, including the president of the Regional Government of Galicia, Alberto Núñez Feijóo; the rector of the University of Santiago de Compostela, Antonio López; the city’s mayor, Martiño Noriega; the councillor for Economy, Employment and Industry, Francisco Conde, and the councillor for Education, Carmen Pomar, prominent figures among other senior executives and representatives from companies on the FPdGi’s board of trustees, the scientific community and civil society. 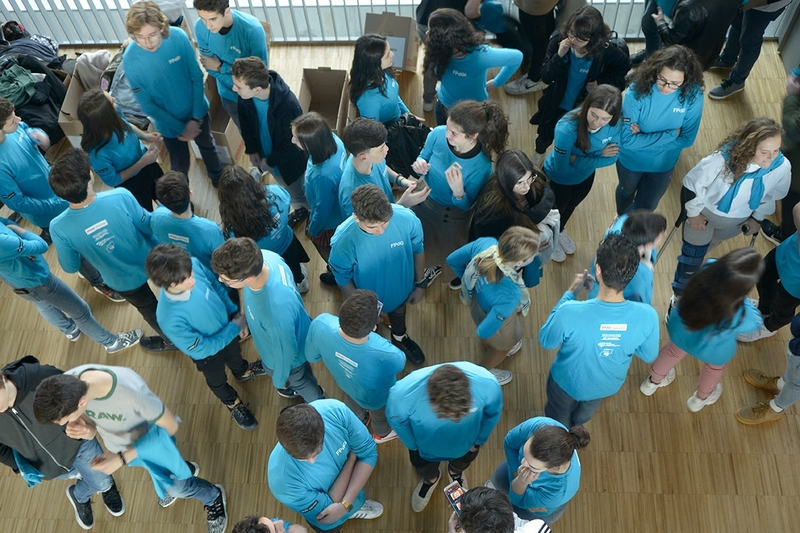 However, the main attendees at this event were, once again, the young people who filled the almost 300 seats in the lobby of the Center for Research in Molecular Medicine and Chronic Diseases (CiMUS). 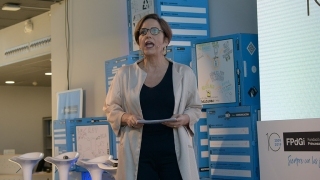 After about an hour of on-stage content, in an event that showcased the Foundation’s programmes and projects dedicated entirely to the development and future of young people, and which included an interesting talk with previous award winners in the same category, the chair of the jury, philosopher Adela Cortina, announced the eagerly awaited name of the winner: Xavier Ros-Oton, chosen for being one of the most brilliant mathematicians with the greatest global impact, despite being just 30 years old. 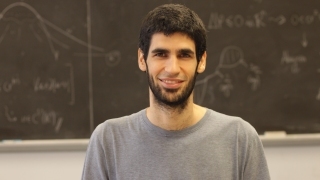 He has been recognised by the mathematical community as one of the most influential researchers owing to his work on partial differential equations, which make a vital contribution to the field of science, and in 2018 he was the most citedmathematician of his age in the world. 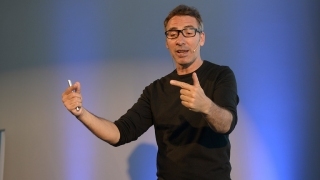 Xavier Ros-Oton has a Doctorate in Mathematics from the Polytechnic University of Catalonia. 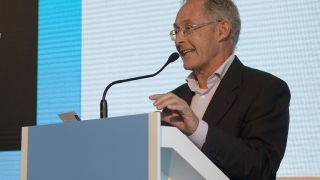 He has undertaken research and teaching stays at the University of Texas at Austin (USA) and is currently professor of mathematics at the Institute of Mathematics of the University of Zurich (Switzerland). 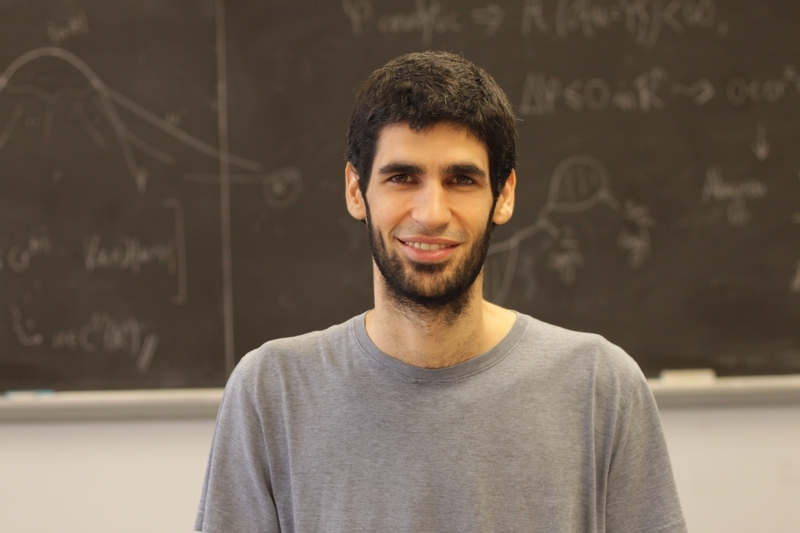 His research has been published in the world’s leading mathematics journals. 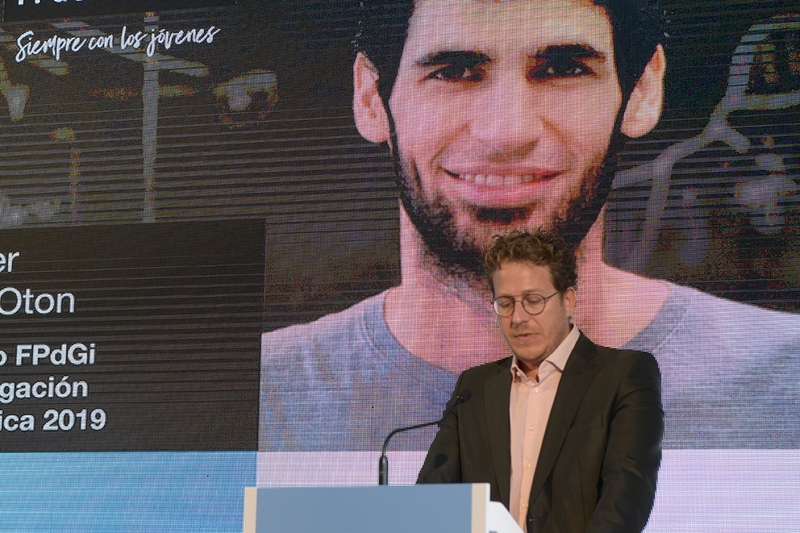 Dr. Ros-Oton has received numerous awards, such as the Rubio de Francia Prize from the Royal Spanish Mathematical Society (RSME) in 2017, the Antonio Valle Award from the Spanish Society of Applied Mathematics (SEMA) for best young researcher and the ERC Starting Grant in 2018. 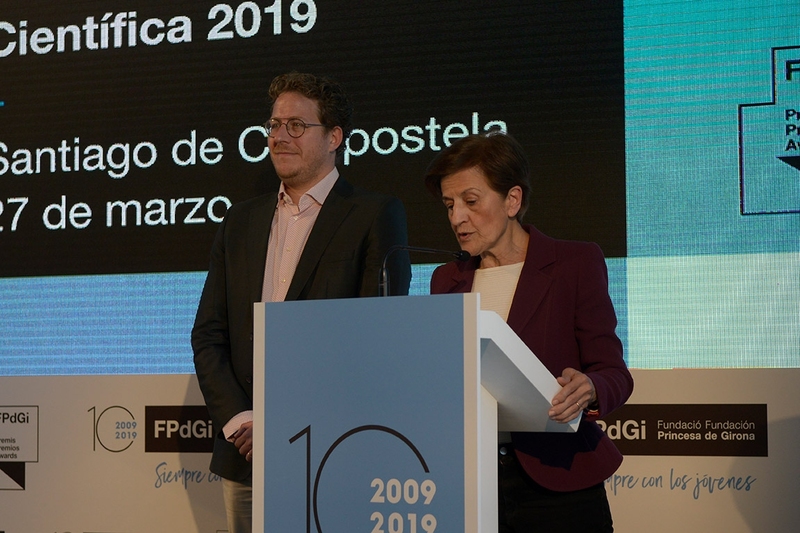 This year he was chosen as one of the plenary speakers at the RSME biennial congress.His flourishing career is now complemented by this new award, welcoming him into the family of almost 50 FPdGi award winners over the past 10 years. 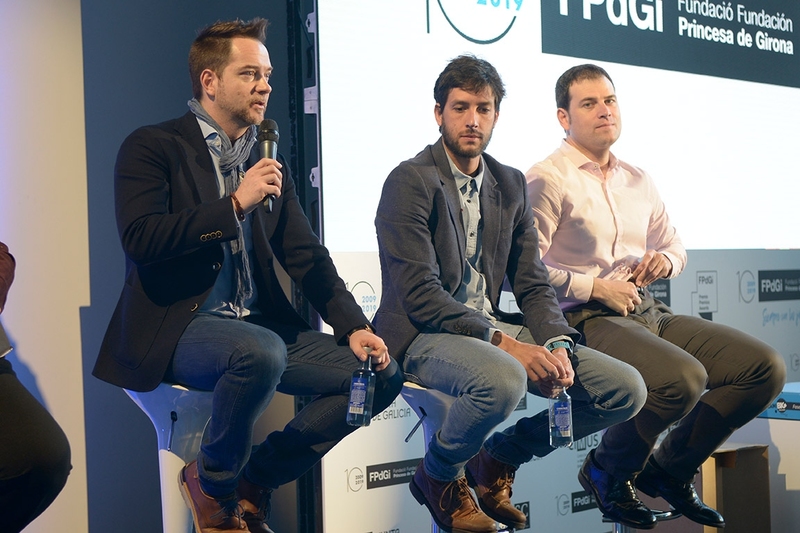 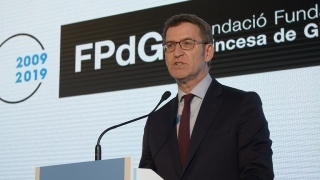 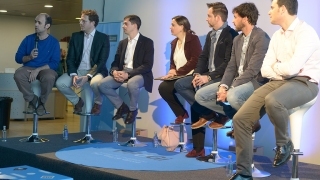 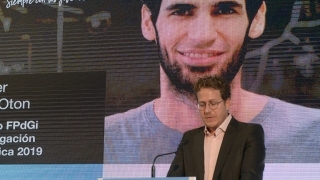 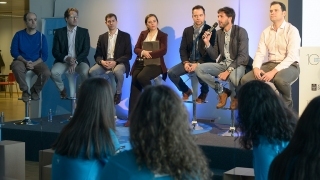 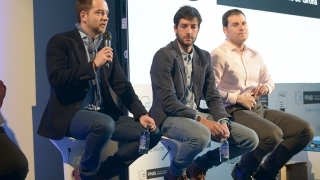 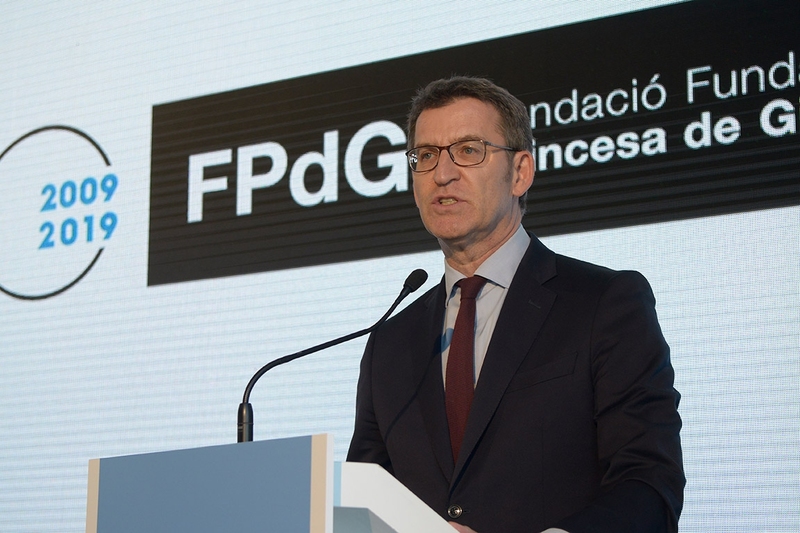 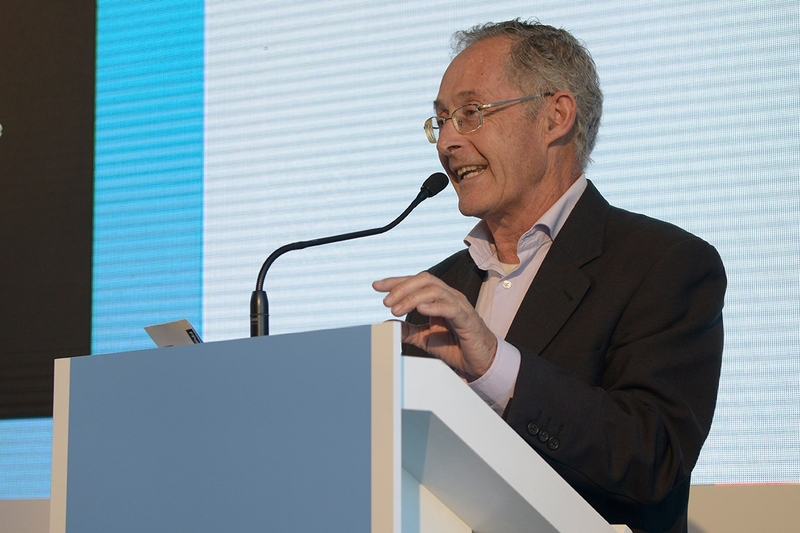 The jury of experts, who also met at CiMUS to decide which of the many candidates nominated most merited the award, was made up of: Guillermo Mínguez, 2018 FPdGi Award; Ángel Carracedo, researcher at CiMUS and director of the Galician Foundation of Genomic Medicine, Fàtima Bosch, doctor of pharmacy and professor specialised in gene therapy and diabetes; Adela Cortina, professor of ethics and political philosophy and member of the Royal Academy of Moral and Political Sciences; Rolf Tarrach, theoretical physicist and president of the European University Association; Lluís Torner, director of ICFO and professor at the UPC; and, by telephone, Avelino Corma, professor of research and researcher at the Institute of Chemical Technology, and Emilio Lamo, doctor of law and sociology.